The SP-7 is a tyre specially developed for SUVs. 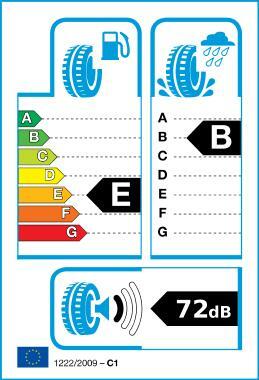 The tread design improves the handling of the car when wet and reduces noise levels. Two straight broad grooves & arc sub-grooves design can enhance drainage efficiency and prevent from hydroplaning. Noise prevention bar on the shoulder groove can reduce the pattern noise. The blocks with sipes make the block stiffness feasible, and improve the premature tyre wear and riding comfort.